Barbra Streisand also commented about the accusations against the late singer recently, garnering backlash. 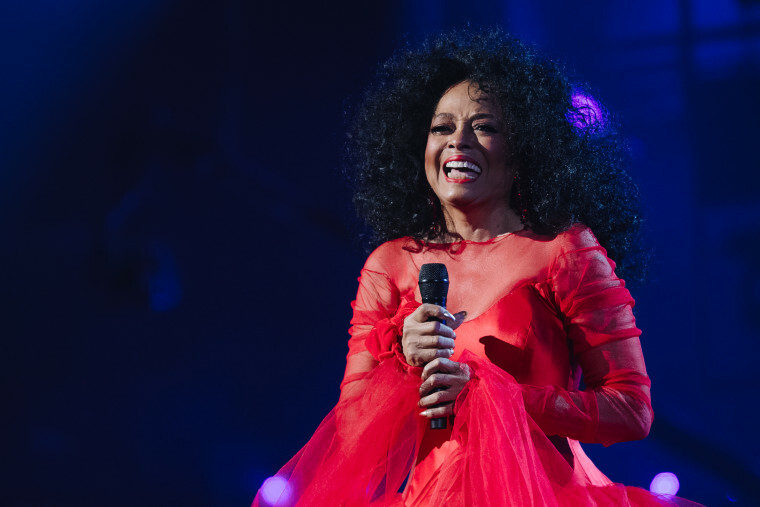 Diana Ross tweeted words of support about the late Michael Jackson over the weekend following allegations that resurfaced in HBO's Leaving Neverland. Ross is the latest singer to comment on Leaving Neverland, HBO's two-part docuseries following Wade Robson and James Safechuck, two men who say Jackson sexually abused them as children. Barbra Streisand also made a comment to the Evening Standard about the allegations recently. Although she said she believed the claims, she added, "[Jackson's] sexual needs were his sexual needs, coming from whatever childhood he has or whatever DNA he has. You can say ‘molested', but those children, as you heard say [the grown-up Robson and Safechuck], they were thrilled to be there. They both married and they both have children, so it didn't kill them." After her interview garnered backlash, Streisand issued an additional statement, saying she was "profoundly sorry" for her previous comments.